The Australian Defence Force will provide operational and technical assistance to support the Afghan National Air Force establish its UH-60 Blackhawk Helicopter capabilities. 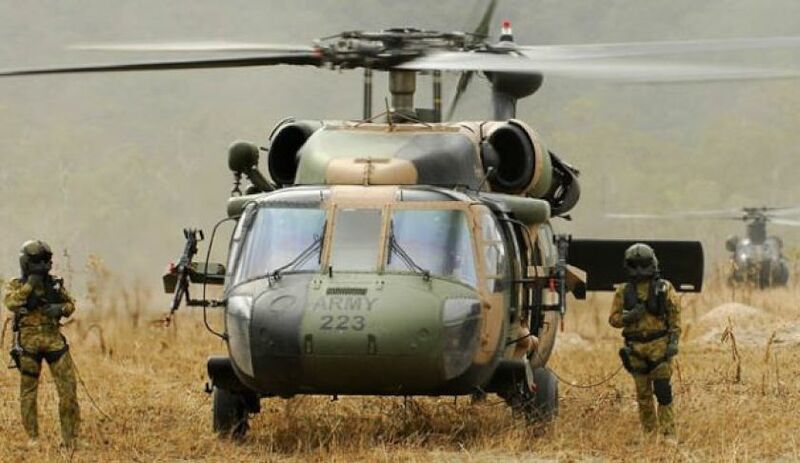 Australia will provide around 20 ADF personnel, including aviation advisers and force protection, who will help Afghanistan develop its Blackhawk capability. This will be managed within Australia’s overall commitment of around 300 ADF personnel. Minister for Defence Marise Payne made the announcement while attending the NATO Leaders’ Summit in Brussels. “Australia is one of only a few nations in the international coalition currently flying Blackhawks and we will be able to provide qualified personnel to support the introduction of this important platform,” Minister Payne said. The Blackhawks are a critical battlefield enabler that will provide the Afghan National Defense and Security Forces with increased air mobility and response capabilities for ground forces. As part of it's role in Afghanistan, Australia remains the second largest contributor to the Afghan National Army Trust Fund, and has contributed US$520 million since 2010. Australia will also continue to fund the sustainment of Afghanistan’s current fleet of 46 ageing, Russian-built Mi-17 helicopters as it transitions to the Blackhawk as part of the Afghan National Army Trust Fund. “Since 2001, Australia has remained steadfast in its support to Afghanistan. Our additional contribution reflects the importance we place on supporting the Afghanistan government and its efforts to further peace and reconciliation,” Minister Payne said. Australia remains committed to working with NATO and its partners to support the government of Afghanistan to provide security and stability for its people and to prevent the spread of terrorism.